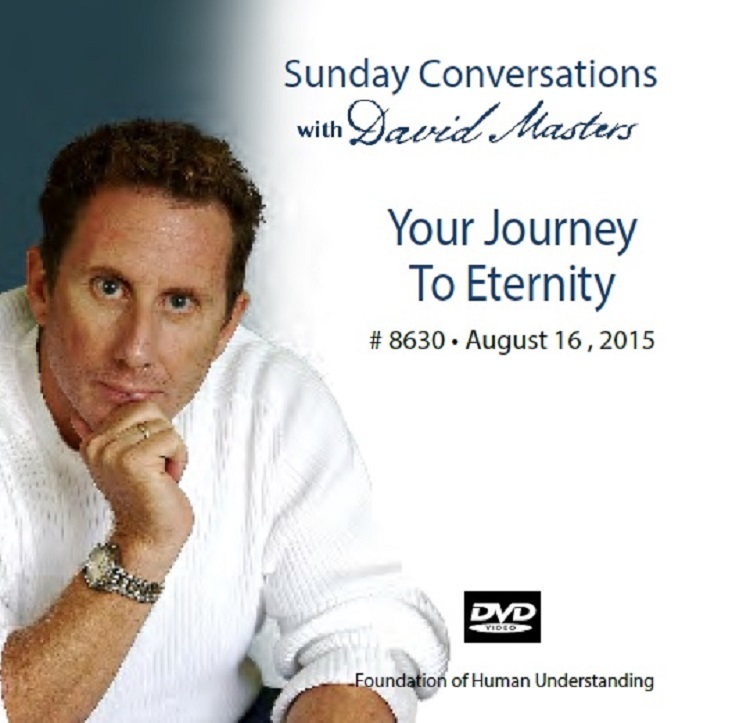 This week, David Masters invites you to consider a journey: the journey of your own life. He opens by saying, “Your eternal life begins before you were born.” This makes for an interesting shift in perspective. The experience is very much like going to the movies, except this time you’re in the audience and on the screen. David explores not only our destiny, but what confronts us along the way. We face anxiety, temptation, pain, worry and fear, but are we able to view these things from an objective place? David deals in the possible, especially when it comes to “giving up the things that inhibit your journey. You’ll enjoy just how practical David can be. For example, when talking about hypnosis, and its influence in our lives, he matter-of-factly suggests, “Do the opposite of what you feel like doing.” Don’t be surprised if, after the talk, your view of your life hasn’t shifted a bit.